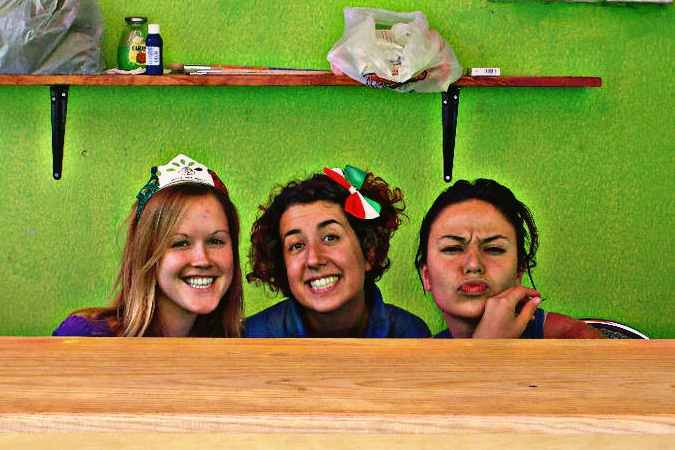 Is working in a hostel something that you have dreamt about? Or maybe you have experience already? Iguana Hostel is looking for an enthusiastic and motivated person to form a part of Iguana team. Duties: check-in check-out, tourist information, money handling, reservation system to manage, basic house-keeping and cleaning, if necessary. Working hours: Mon-Sat 8am – 3pm (we are flexible, it can be changed). What we offer: international customers and working team, salary after 2 weeks volunteering and training period, extensive training in all aspects of hospitality industry, accommodation in a staff room and breakfast, if needed.